Equity release allows you to release a tax-free lump sum from the equity locked in your home, without having to move. 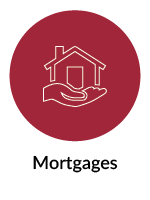 Equity release is designed for individuals aged 55 and over to release money from the property they live in without having to make any regular repayments. There are two types of equity release; Lifetime Mortgages and Home Reversion plans. Both are regulated by the Financial Conduct Authority. Using an equity release product allows you to draw a lump sum or regular smaller sums from the value of your property, while remaining in your home. Entering into an equity release plan could change your life for the better, but as it is a long term financial commitment, It is vital you take professional independent advice. Anstee & Co are Independent Financial Advisers and members of The Equity Release Council. We are registered with the Financial Conduct Authority. There are many factors involved in equity release and the process may seem complex and time-consuming. Our expert independent advisers will support you at every step and do most of the work for you. 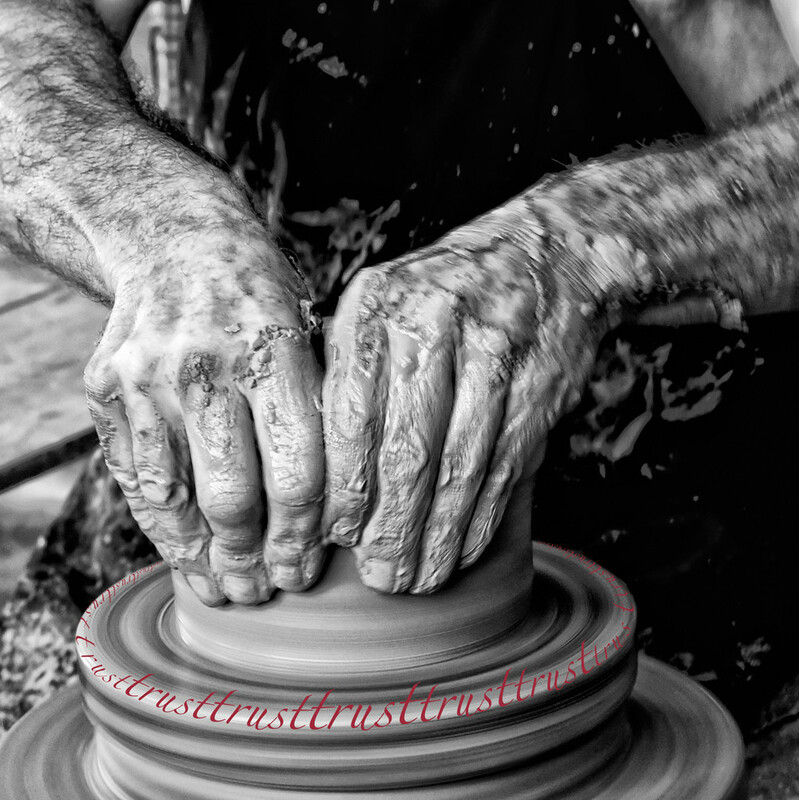 Simply contact us and we can guide you through the process from start to finish. 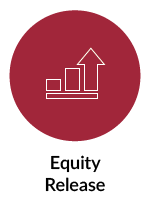 It is always a good idea to understand what’s happening, so read on to find out more about what is involved in equity release and how to help ensure you’ll find a solution that is right for you. Most people who take out equity release use a lifetime mortgage. You take out a mortgage secured on your home, while still retaining ownership. You can choose to ring-fence some of the value of your property as an inheritance for your family. You can choose to make repayments or let the interest roll-up. The loan amount and any accrued interest is paid back when you die or when you move into long-term care. You sell part or all of your home to a home reversion provider in return for a lump sum or regular payments. You have the right to continue living in the property until you die, rent free, but you have to agree to maintain and insure it. You can choose to ring-fence a percentage of your property as an inheritance for your family. The percentage you retain will always remain the same regardless of the change in property values, unless you decide to take further cash releases. At the end of the plan your property is sold and the sale proceeds are shared according to the remaining proportions of ownership. You may want to consider moving to a smaller property. You must be able to release enough equity from your property to fully pay off any outstanding mortgage or secured loan you may have. The interest is compounded or ‘rolled up’ over the period of the loan, meaning your debt could double in 11 years at current rates. If you repay a Lifetime Mortgage early you may be liable for extra charges called Early Redemption Charges. These can be quite expensive. You may want to consider getting assistance from you family and involve them in any decisions you make. You’re protected with a no negative equity guarantee so you will never pay back more than you receive from the eventual sale of your home, provided it is sold at current market rates. Your Anstee & Co equity release adviser will talk though all the above points with you. Applying for an equity release plan is straightforward and your Anstee & Co equity release adviser will help you throughout the process. After understanding your financial situation and what you are looking to achieve, we will research the market and compare different providers and then make our recommendation by way of a personal illustration. This means we will do the hard work of comparing all the different providers. We will then talk through our recommendations to ensure that we have met your requirements. We will help you complete the application form accurately, as any errors may affect your eligibility and can be time-consuming to correct later. At this stage, you will also be required to pay for a valuation of your property. This fee isn’t refundable even if the plan does not go ahead. The equity release lender will instruct a surveyor to visit your home and value it. The surveyor will agree with you a suitable time to visit. When the property has been valued and the condition has been confirmed, the lender will finalise the proposed terms of your plan in an offer. If you decide to proceed, you will appoint your own independent solicitor to act for you through the conveyancing process. This takes place between your solicitor and the equity release lender. A legal charge will be taken over your property. Checks are made to ensure that the property is suitable security for the equity release lender. 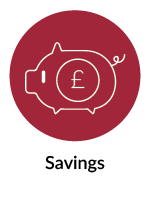 Once the legal charge is ready, your solicitor will arrange completion of the loan. You will be required to sign the legal charge. 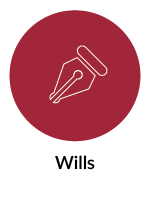 Your solicitor will make sure that you are entirely comfortable with the terms of the plan, as once it is completed you will no longer have a right to withdraw. Shortly afterwards the equity release lender will pay across your cash lump sum to your solicitor. Your solicitor will make arrangements to pass these monies on to you. Anstee & Co is proud to be a member of Equity Release Council. As we are a member of the Equity Release Council, you can have complete confidence in Anstee & Co and our expert equity release advisers. The equity release industry is regulated by the Financial Conduct Authority. Your Anstee & Co financial adviser is and must be authorised and qualified to advise you on these plans. These products are lifetime mortgages or home reversion plans. Equity released from your home will be secured against it.